Given the recent upsurge in popularity that content streaming services are enjoying these days, you may have come across the name ‘Hulu Plus’ and wanted to check it out. If you’re wondering what is Hulu Plus and how much is Hulu Plus and how to watch Hulu in Australia, read on to find out. Huluplus is a premium service from Hulu, costing $7.99 US dollars (approx. $10.50 AUD), which lets you enjoy popular television shows and certain movies: examples include Community, Modern Family, and Glee. As is the case with most TV streaming services these days, there’s no such thing as a Hulu Australia – it’s a service exclusive to Americans. Why get Hulu Plus Australia? In a nutshell, it is because of the fact that native programming in Australia isn’t really up to the mark yet – even when you consider Hulu vs Netflix Australia, you’ll find that the former comes out on top in terms of the number of quality TV shows you get to enjoy it. 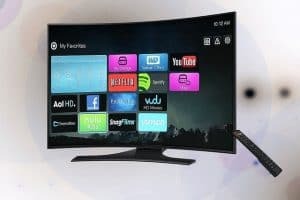 One of the best things about Hulu TV is that shows are available for viewing as soon as they are aired on conventional television – something that even Netflix isn’t able to manage with its expansive libraries. Anime fans will be pleased to know that Hulu plus content library contains a large selection of anime shows with subtitles! Hulu has also created more than a dozen original television shows that include Up to Speed, Spoilers, Battleground and A Day in the Life. Much more are scheduled to be produced this year too! That being said, Hulu movies are still quite lagging in terms of content as compared to Netflix, so it isn’t recommended to get the service for the sake of movies. At present, it is geared towards those who cannot wait for a couple of months to get their hands on their favorite TV show. Hulu Plus supports all major device platforms including Windows, Mac, iOS, Android, Windows Phone and so on. It also supports all current and previous gen popular gaming consoles. Furthermore, stream players such as Roku®, Chromecast, and Apple TV are all supported. 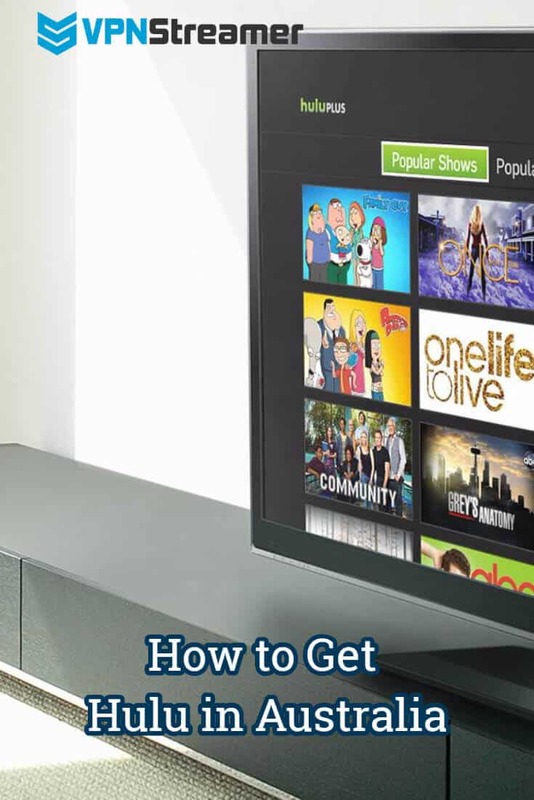 If, after having seen its strengths and weaknesses, you are still decided on getting Hulu Plus, the next section discusses how to watch Hulu in Australia, and unsurprisingly, it isn’t as simple as setting up a free Hulu Plus account. How to watch Hulu in Australia? Before you get to enjoy Hulu Plus channels in Australia, you need to understand that you’ll have to get past a geo-restriction enforced by the Hulu service to adhere to regional licensing agreements – simply put, they don’t want you watching a show on their service, when it is officially licensed to another service in Australia. This is very geo-restrictive for Aussies. Obviously, where there’s a will there’s a way, and in this case, the way is acquiring a VPN / SmartDNS subscription to circumvent the geo-restriction using a spoofed US IP. 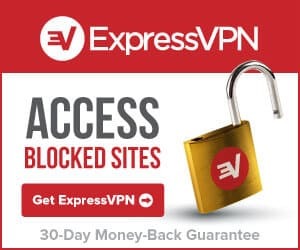 One of the fastest VPNs for the job is ExpressVPN – a service that has several different servers based in the US and excellent streaming speeds. They also support all major desktop, mobile, and console devices so you’ll be able to access the Hulu Plus App from wherever you want. Of course, if you’re not sure if it’s worth it, ExpressVPN comes with a 7-day trial to test it out. This is great, considering that a 7 day Hulu free trial is also available, so you can test the combo properly! Once you have signed up for a VPN service, you’ll need to fire it up and select a US server from the list of servers available. Remember to pick the one with the least number of users signed in, since the more the users, the lesser bandwidth quota you get. 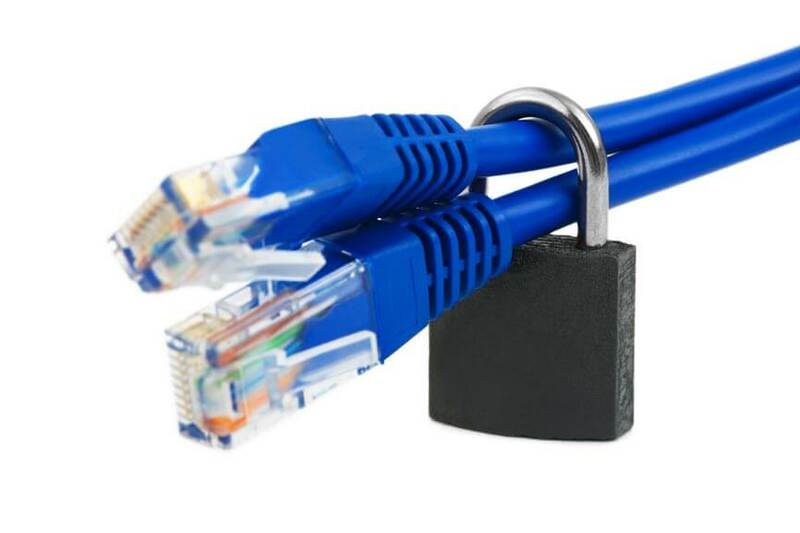 Once the VPN is functionally active on your device, it will appear to be in the US for all intents and purposes. In other words, the Hulu service will let you access the website and initiate the sign-up process. Put in all details as you normally would, and head on to the next page where you’ll be asked for a postal code and your credit card details. While your Aussie credit card info will do just fine, you’ll have to indulge in some manipulation to obtain a US postal code. You can either use one of the free online websites that let you create random US addresses, or stick with the ever reliable ‘90210’ postal code. Make sure that you select a US postal code that does not come with a sales tax. You could also generate a US postal code by adding a ‘1’ at the start, or a ‘0’ at the end, of your normal Australian zip code – but you’ll need to verify that the resulting code is actually for a valid place in the US! If all goes well, Hulu will clear your payment information and the registration process will complete. 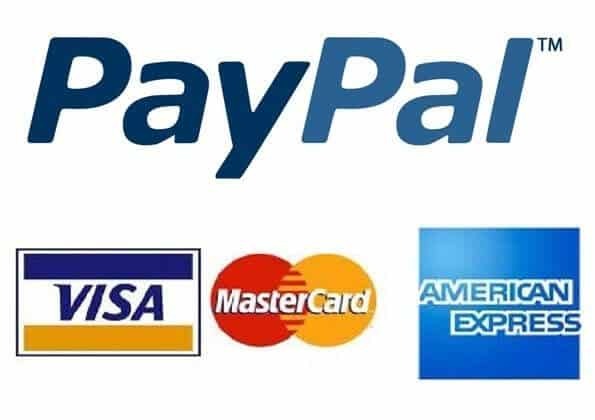 If you experience trouble using a credit card, you may want to go for a US based PayPal account instead. Another alternative can be a prepaid Hulu card, which can be purchased from the internet from a number of online merchants who keep them in stock. Note that you may experience temporary suspension issues with an Australian bank issued AE card in case your bank is keeping a strict check on its usage – this can be fixed by calling your bank and informing them that it was indeed you who made the transaction. If you’ll be using the service on something other than a standard computer, you’ll have to install the Hulu Plus App from the particular device’s US region app store. For that, you’ll also need to set the device up to work with the VPN software you’ve acquired – this is why it is necessary to select a VPN connection / SmartDNS service that easily and readily supports popular mobile and streaming devices and not just a free VPN like this. Obviously, you’ll need the VPN service up and running to enjoy Hulu on the device too!